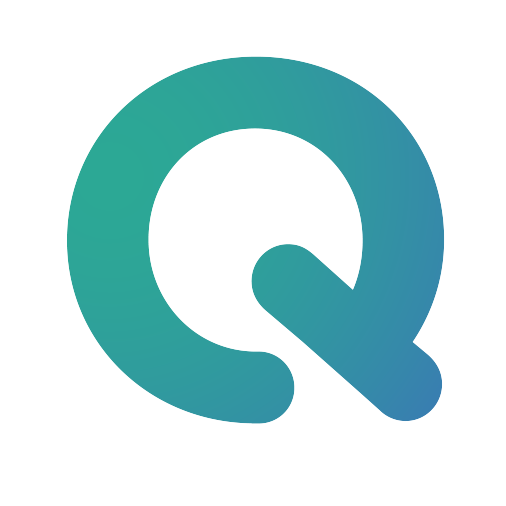 The project quality feature automatically generates a report for modality distribution and MRI parameters in one project to see the overview of the acquired data and quickly find data anomalies. The steps to show the project quality check are described below. You will get the four sections of project quality checks. All plots can be downloaded as a picture (png) or a file (CSV). In the neuroimaging research, you will acquire a specific number of files such as one T1 file and two fMRI files for each subject. However, files can be lost for various reasons (e.g. Human error). Using this plot, you can find the number of files of each modality for all sessions and tell which files are missing. If you click an area of the circle graph, the list of the included sessions is shown with the link. You can browse the files to check the session files immediately. If the slice of pie is too small to click on it, click on the corresponding list element on the right-hand side. This will return you the same list of sessions. MRI has a lot of parameters and different file formats depending on the hardware vendor like Siemens, GE, Philips and so on. When these parameters are different in one project, analysis results can be inconsistent. With this plot, you can quickly browse the distribution of voxel size, sequence name, manufacturer, and manufacturer model name. On the top right-hand corner, you can select modality. Also, you can select a parameter to be presented in the legend by clicking "Parameters" and then "Refresh". The quality of uploaded data might be low due to some technical reasons. In the ‘My Data’ tab, you can mark as ‘Pass’ or ‘Fail’ based on your Quality Assurance procedure for each session. With this plot, you can browse the distribution of QA results. The analysis results might differ from what you expected for a variety of reasons. In the ‘My Analysis tab’, you can mark as ‘Pass’ or ‘Fail’ based on your Quality Assurance procedure for each analysis. In this plot, you can select the type of analysis and browse the distribution of QA results.